Single-family rental homes make up about one-third of the 16 million rental properties in the US. The demand for such properties is at an all-time high, and it is not showing signs of slacking. It only makes sense to look into this potentially lucrative investment option. Investing in a single-family rental property offers several advantages. One, the prices of single-family homes and stock prices don’t correlate. Whether the stock market is down or up, the situation nearly has no direct impact on home prices. Two, you can take depreciation on your single-family rental investment in the first year. This move will allow you to reduce the burden of tax, giving you sufficient time to grow your equity and make the most of your investment. And three, as you build equity on the property, you can consider refinancing. You can use this money to fund new properties to rent. With careful planning and strategic choices, you could boost the value of your portfolio and make a good profit. Of course, your profits would depend on how well you’ve managed your single-family properties. 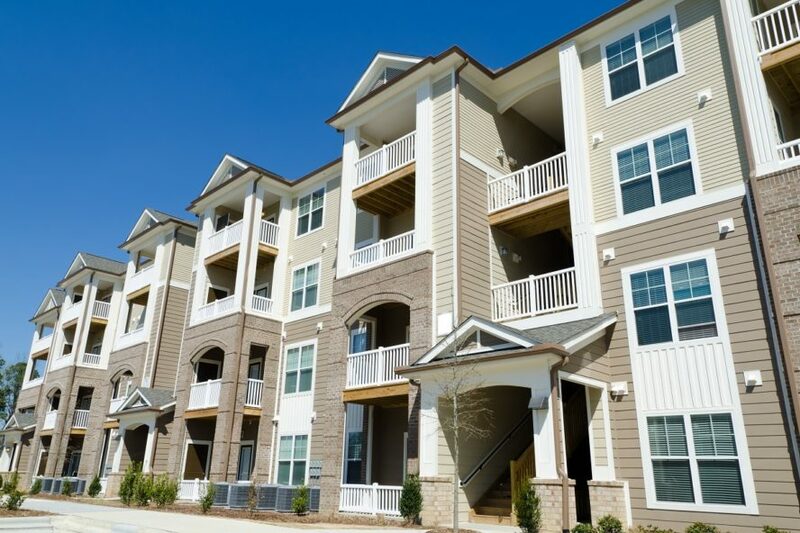 If you’re in Centennial, Colorado, a property management company can handle tenant screening, maintenance, and eviction services. Tenants can contribute to the success of your rental business. Your goal should keep your rental properties occupied to maintain consistent cash flow. Getting quality tenants begins with a thorough screening process. Your screening, though, still has to follow the Federal Fair Housing Act when you’re choosing your tenants. Another way to find better tenants is by looking at their credit history, which will also involve verifying income. This will tell you whether you’ll have problems getting their rent on time. Financial capability is crucial to ensuring you don’t have to deal with delayed payments. A review of rental history can also help you make the right choice. You need to know if the tenant was evicted, left their previous rental in disarray, or had problems with neighbors. Once you’ve chosen the right tenants, you then need to make sure they’ll stay. Good tenants stay because you’re able to maintain the property well and address their concerns immediately. You can do these things with as little effort as possible when you have a property manager. Our property management and investment company has been making rental ownership easier and profitable over the long term. You don’t have to worry about keeping your property leased because we can take on this task. Our team will maintain your rental property to sustain its appeal to current tenants and attract new tenants. We have nearly six decades of experience in property management, so we can make your rental properties thrive.